Well, if we look around, we will find that right now PUBG Mobile is killing the entire gaming section on the Google Play Store. Well, PUBG Mobile is a massive hit and it’s right now played by millions of gamers. The reason why PUBG Mobile is so popular is that the game offers mind-blowing graphics and addictive gameplay. For those who still don’t know about PUBG Mobile, it’s a Battle Royale game in which you will be dropped with 99 other players in an island. The ultimate goal of the player is to survive the island without getting killed. However, PUBG Mobile is optimized for small screen devices, so, you could expect a few unintended actions like a misfire, problematic control, bad sensitivity, etc. This is why PUBG Mobile users always look for emulators. Actually, PUBG Mobile is a different game when played on a computer. On a computer, you will get better controls and you can spot the enemies more easily. Not just that, but on emulators, you will also get better framerates which leads to a better gaming experience. 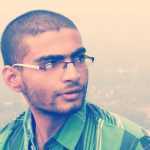 Right now there are some of the best PUBG Mobile emulators available on the internet which can emulate PUBG Mobile on the computer. 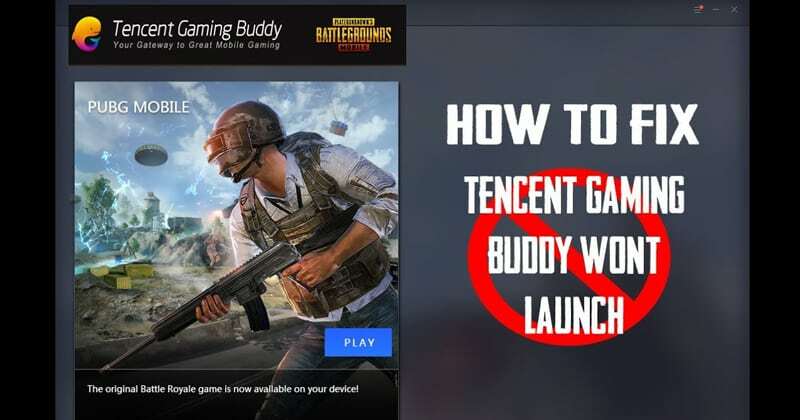 One of the most used PUBG Mobile emulators is Tencent Gaming Buddy which is still in beta phase. Sometimes, users face lots of trouble while playing PUBG on Tencent Gaming Buddy like the emulator gets stuck at 98%, users face major lags and freezes, etc. 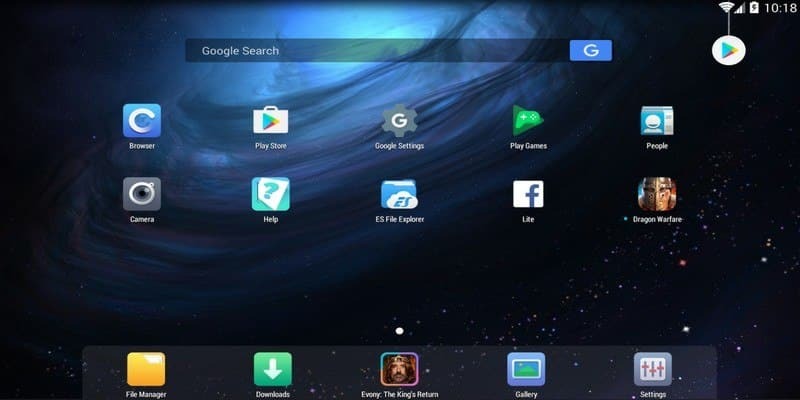 So, here in this article, we are going to share a few methods that will solve every problem related to emulator including Tencent Gaming Buddy Stuck at 98 percent. If you are trying to run PUBG Mobile on a laptop through Tencent Gaming Buddy, then this is the first thing that everyone should do. For those who don’t know, Windows 10 operating system offers an improved Power Saving Mode. The feature restricts the CPU and Disk Usage which leads to better battery performance. However, the same thing slows down the computer and it can affect gaming performance. So, head to the Control Panel > Hardware and Sound > Power Option. Under the Power Option select ‘Balanced’ or ‘High Performance’ to get maximum gaming performance. Some users have reported that their antivirus tool has identified Tencent Gaming Buddy emulator as malware. Well, it’s not actually malware, but due to the fact that it contains external links, antivirus tools recognize it as malware. Sometimes, Antivirus tools restrict Tencent Gaming Buddy to perform at its very best. So, it’s recommended to turn off all security tools to fix any Tencent Gaming Buddy related problems. 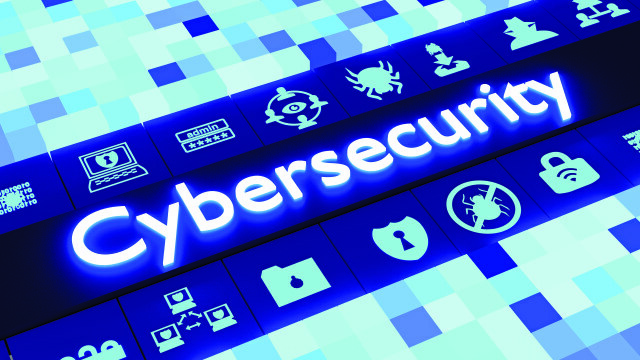 Since Antivirus tools run on the background and scans for malicious files, it can affect gaming performance. So, make sure to turn off the security tools before playing any game. If you are using Tencent Gaming buddy to emulate PUBG Mobile on Windows 10 computer, then you need to select Integrated graphics option. 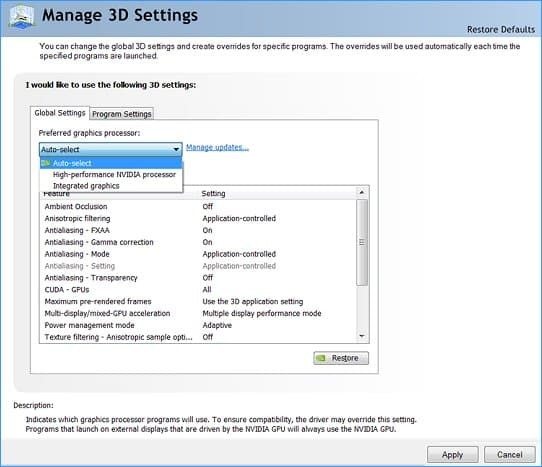 Users need to head to the Nvidia Control Panel > Manage 3D Settings > Program Settings. Now under Select a Program, select ‘Tencent Gaming Buddy’ and then select the ‘Integrated graphics’ as the preferred graphics processor. This will probably fix PUBG Mobile not loading on TGB errors on Windows 10 computer. Sometimes, Tencent Gaming Buddy fails to load PUBG Mobile due to incompatible game engine settings. 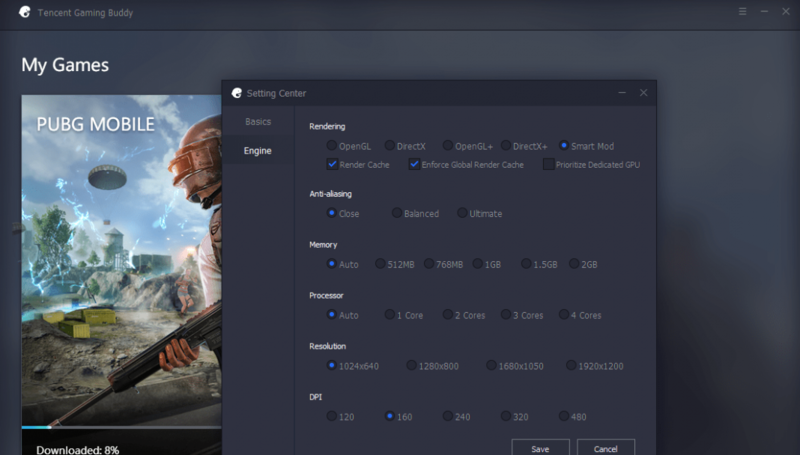 Tencent Gaming Buddy provides users with 4 different rendering options to choose from like OpenGL, DirectX, etc. So, you need to try a different rendering option to fix Tencent Gaming Buddy errors. For that, open Tencent Gaming Buddy and then head to the Settings > Engine. Now select from the four alternative OpenGL and DirectX options. You need to try every alternative option and relaunch the game to check whether the error is fixed or not. If you want to play PUBG Mobile on a computer, then you will probably need an emulator. The good thing is that the Tencent Gaming Buddy is not the only PUBG Mobile emulator available on the web. You can also choose Nox Player, Memu, BlueStacks, etc to play PUBG Mobile on the computer. The great thing is that these emulators support PC Gamepads and offers tons of features. So, these are the five best methods to fix Tencent Gaming Buddy Not working on a computer. If you know any other working trick to fix PUBG emulator not working errors, then let us know in the comment box below.